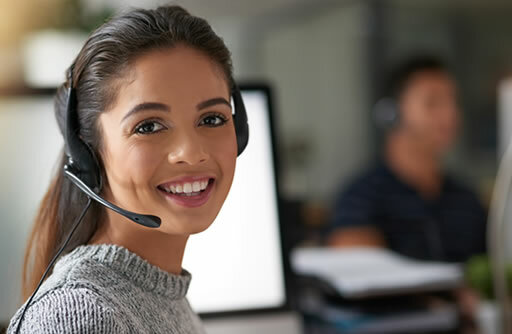 When you need assistance, our responsive service representatives provide productive and focused support. Available Monday through Friday from 7 a.m. to 5 p.m. (CT), knowledgeable technical specialists are ready to help. Windows Vista Service Pack 2: 1.4 GHz or higher processor (2 GHz or higher recommended), 1 GB memory (RAM) —2 GB memory required for 64-bit (4 GB recommended), 3 GB hard drive space (10 GB recommended), 1024x768 or higher resolution monitor, CD-ROM drive, Adobe® Reader®, printer recommended. Windows® 7, 8, 8.1, & 10: 1.4 GHz or higher processor (dual core processor recommended), 2 GB memory (RAM) (4 GB recommended—2 GB recommended for 32-bit), 3 GB hard drive space (10 GB recommended), 1024x768 or higher resolution monitor, CD-ROM drive, Adobe® Reader®, printer recommended. Note: Windows® RT and Windows® XP are not supported.